Adobe released an the Flash Player 10.2 update for both Windows and Mac bringing a new feature called Stage Video API that promises to reduce the load on your CPU while viewing flash videos online in HD 1080p. 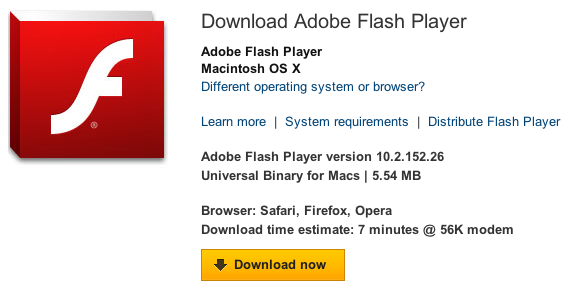 You can hit the this link to download the latest Flash Player. If you're using Google Chrome, in your browser go to Chrome - About Google Chrome and you should be ready to install the newest 10.2 Flash Player by restarting your Chrome browser.